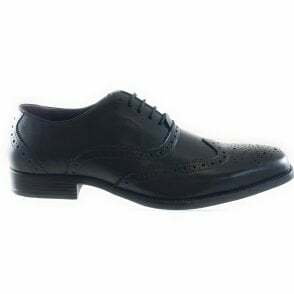 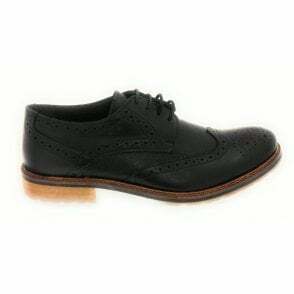 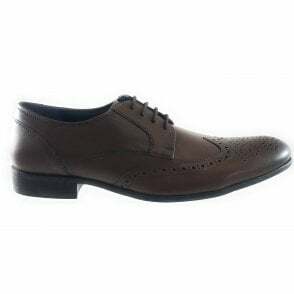 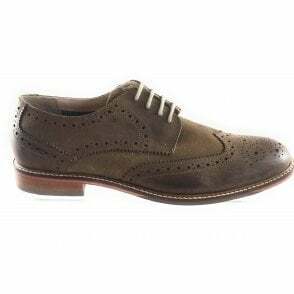 These Lotus Edward brogues are a sleek footwear choice and will take you from day to evening. 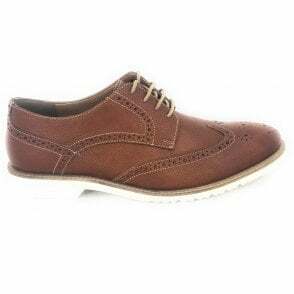 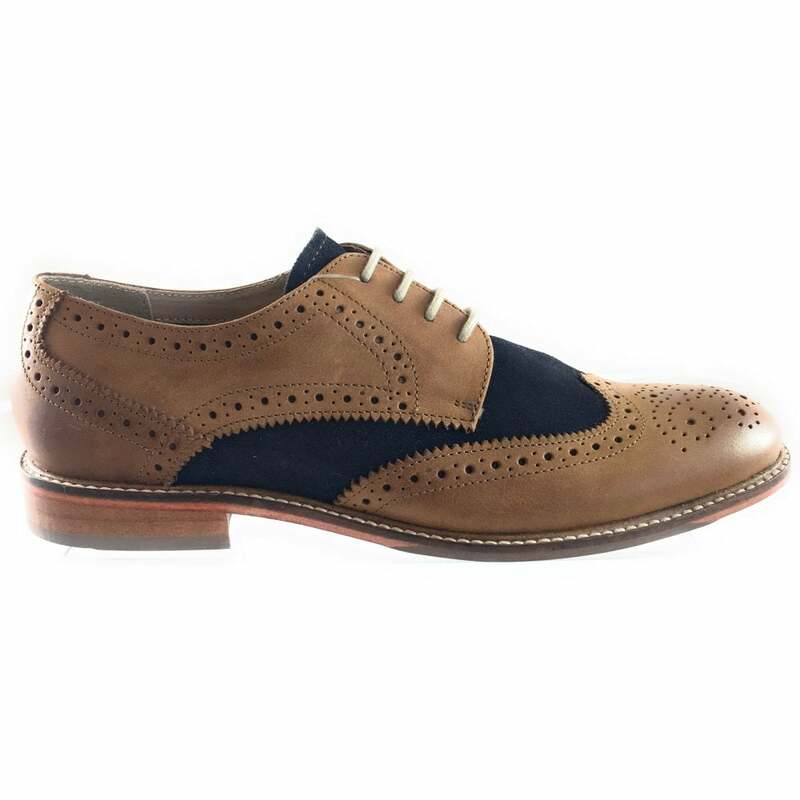 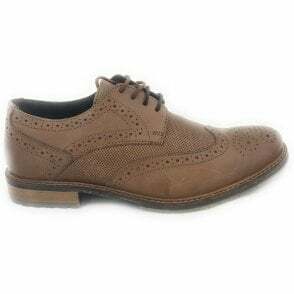 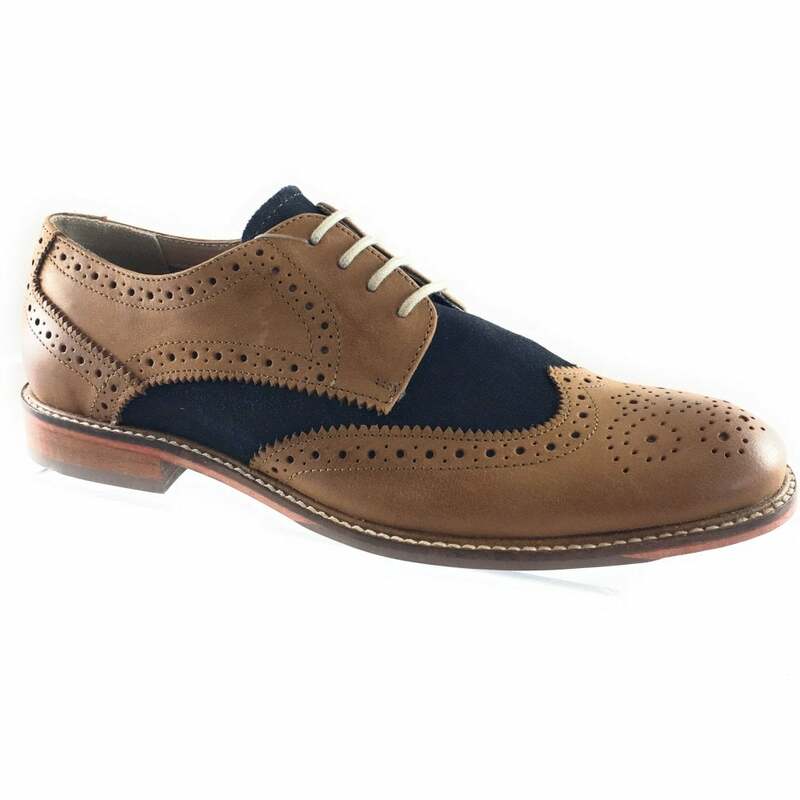 The tan leather upper with navy suede features punch-work and wing-tip detailing with contrasting laces. 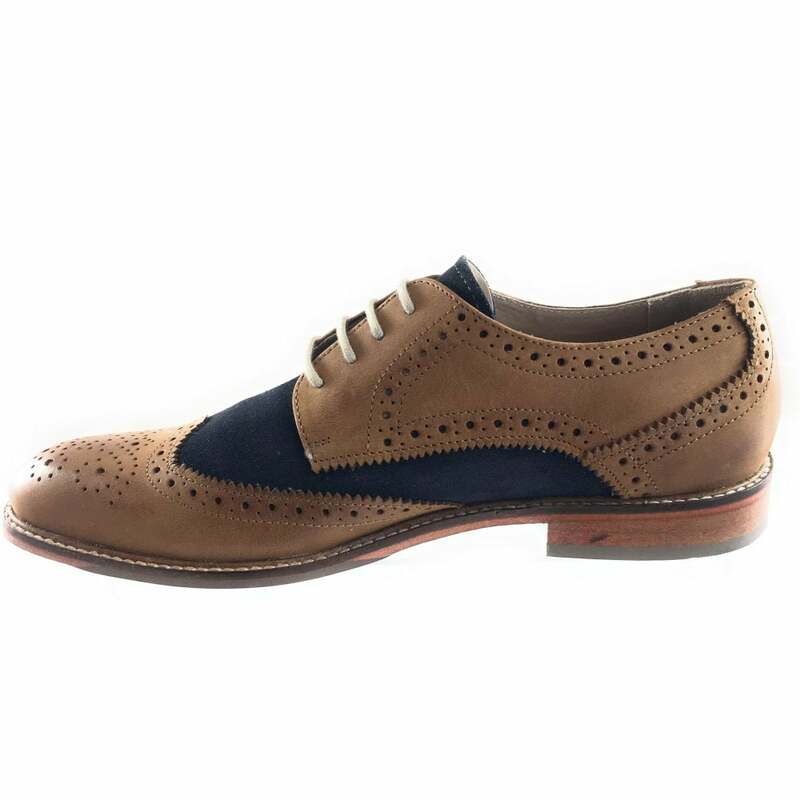 Wear with suiting during the week and jeans and shirt at the weekend.